This iconic race from Newcastle to South Shields is the world’s most popular half marathon, with 52,000 runners taking part, with live BBC television coverage and live music from ‘bands on the run’ to keep you motivated every step of the way. As I blog this after arriving back from Newcastle, it’s still a shock at my timing with injury. I got 2hrs 17. Jeeze! A limp-walking-broken-hip-ed Jen! 3rd Half Marathon – Dead chuffed completed! 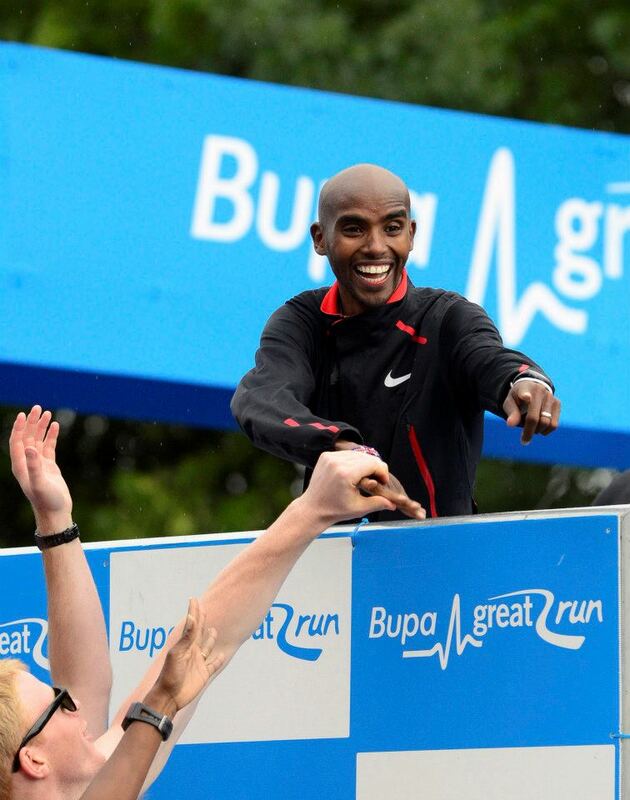 Really exciting to see Mo Farrah, and Nicola Adams at starting line and firing the pistol for us. Woohoo! We had been doing “Mobots” and “Bolts” during the amusing warmup. Very 2012. Lol. I wanted to go over and Hi-Five them! 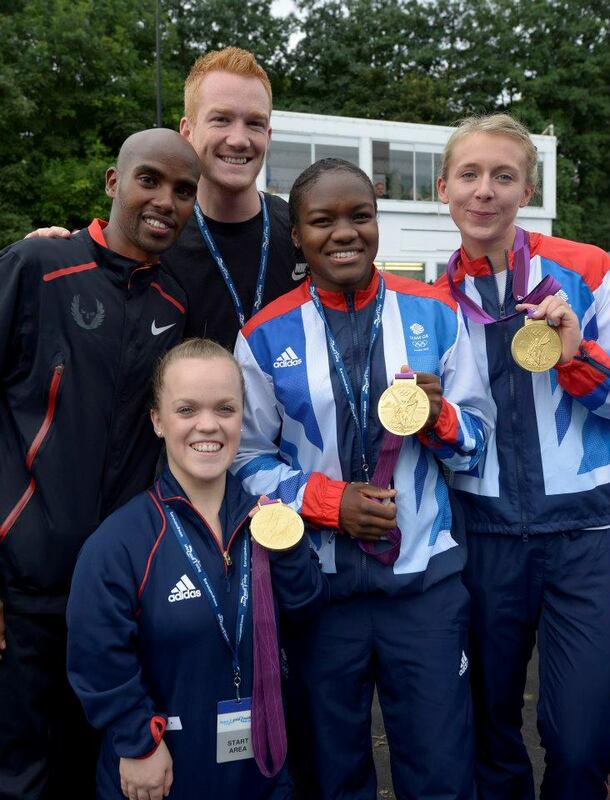 Olympic Gold Medal Heroes (left to right) Greg Rutherford, Nicola Adams, Kat Copeland, Ellie Simmonds and Mo Farah at the starting line of the 2012 Bupa Great North Run today. It hadn’t sunken in I was doing a half marathon and that I was at the Great North Run till I saw the infamous sign on the bridge as we ran into our 1st mile. I guess as I had to meet JY doing her first time run, that my priorities and thoughts were somewhat postponed. I wasn’t as calm and focused as I am when I do these races on my own. My mind turned to my hips the whole race, trying to gage how I was feeling, what my body was doing and each mile passed, I checked my watch and I was ahead? But each time I also in the back of my mind expected to stop any minute now but to keep going till then. At the starting line.. Hmm.. not sunken in what I am about to do to my broken hips..
At the 6th mile, with its gradient, my hips began to ache. I was dreading and reading how much I could face, when it increased. But when the slope had passed, I seemed to be okay. The GNR was sponsored by IsoTonic, which i was new to, than my usual Lucozade, so I only had sips at each handout to keep me going. It was raining, but I was all too familiar with the conditions as all my races have been in the downpour! lol. I was determined not to stop and give up. I knew I had to obey what my body was telling me, with its pains, and twinges, but i also had to use the rest of my body to push through and make it. I was not giving up at 11th mile, with only 1 and a bit left to go. Thoughts of friends back home, ran through my mind. Reading people’s tributes pinned to their bibs on their back, kept me going. I sailed through and although I hadn’t properly trained due to my unpredictable broken hips, I found the moment where my body just did what I wanted it too, and the miles went quicker than I thought. I’m very very happy with my time. I seriously expected myself to get 2hrs 40 if i completed, or with the help of the St Johns. So the idea, my previous PBs have been 2hrs something, is extraordinary considering I limp walked it for periods, and then continued. With no pain killers, no Nerofens. i just did my best and that was all that ran through my mind. To do my best. Thank you to everyone’s support, training upper body and being careful of my broken hips. Your donation mattered and all adds up. In every race I have your thoughts and words of encouragement going through my mind as I run. Your contribution has helped a great cause, and many of the NSPCC ambassadors I spoke to, thank your help. £255.10 was raised for the NSPCC and we thank you all. Brilliant when we all work together. Holiday Inn filled up with runners. 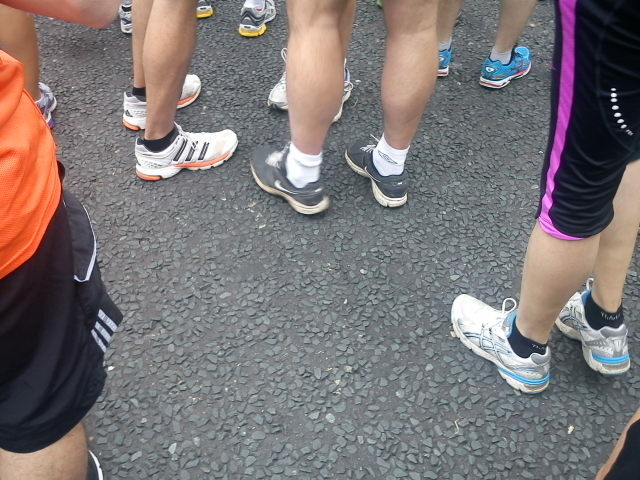 Whole of Newcastle filled up with runners! 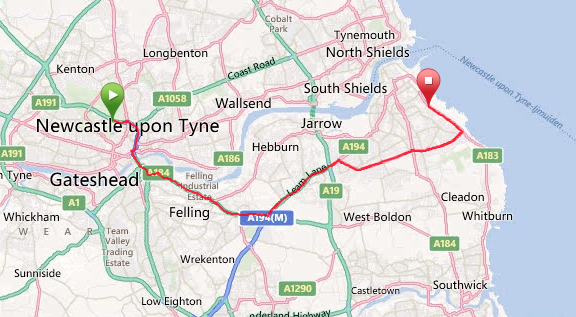 Tried the Great North Run Pasta Party the day before on arrival, to fill up without the fuss of deciding where to go. Searched for the start line so I would be comfortable tomorrow. Early night prepping for details in the packs supplied and mentally overcoming my hip. It has been aching for past few days and being crunched up on the three hour train ride didn’t help. I have to complete it. 1 day to go – Tomorrow I get the early train to Newcastle, so that I can relax, get my bearings on arrival and sort self out, gathering thoughts before the day. How to do the run. It has certainly been different this time round with the unpredictability of my hips and pain. This week I stayed off it and basically tried to rest where I could and also to get work and tasks out of the way so that my mind will be free. Figuring out what to pack. Cant tell without the correct weather forecast. 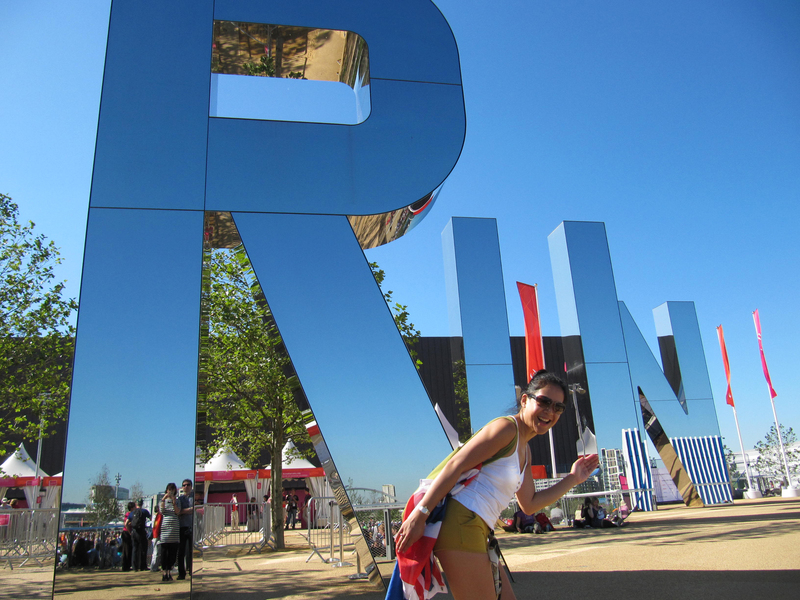 The first event took place on 28 June 1981 with 10,677 runners. 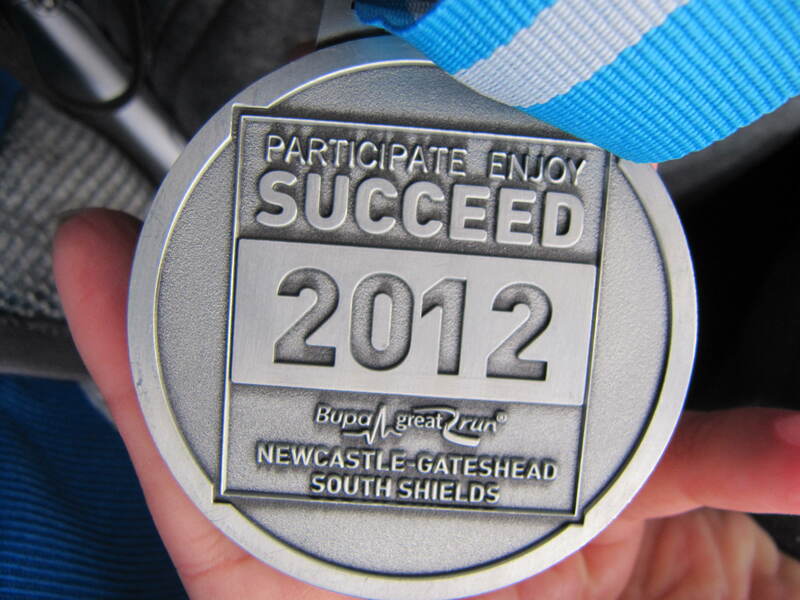 The 2010 Bupa 30th Great North Run received 54,000 entries and in excess of 100,000 applicants. Many would agree that one of the things that makes the event so special is runners of all abilities coming together for the Bupa Great North Run including with the field including the world’s best international elite road runners, celebrities and thousands of runners taking part for fun, charity or as part of their own personal challenge. 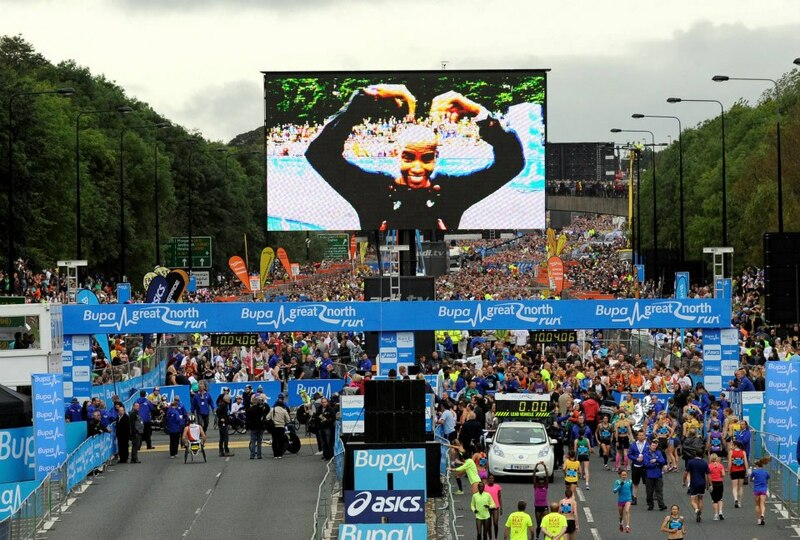 The Bupa Great North Run is televised with 4 hours of live network coverage from 09:30 until 13:30 and highlights on BBC TWO 23:00. 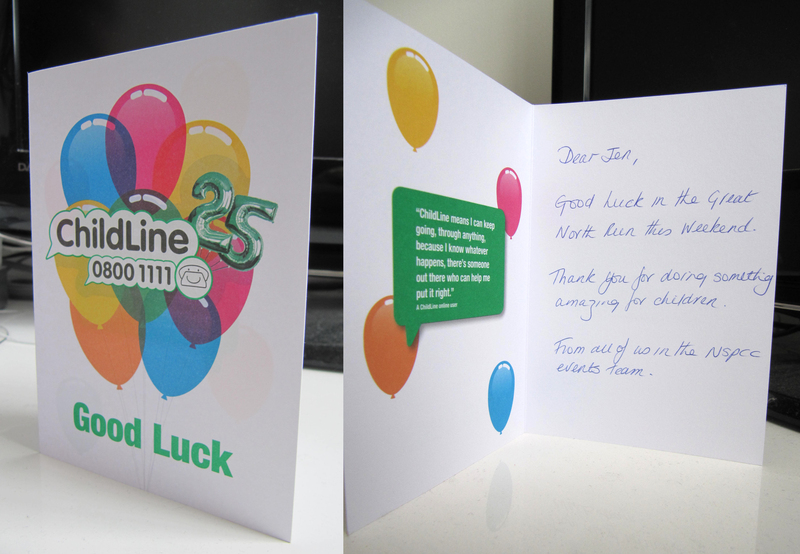 3 days tg – How Lovely to get this in the post. Come on sponsor-texters! Get texting! Motivation for all. Been having to rest my misbehaving hips. Will try to get a session in this week. Unusual training schedule compared with my other races as its dependant on how I am feeling. 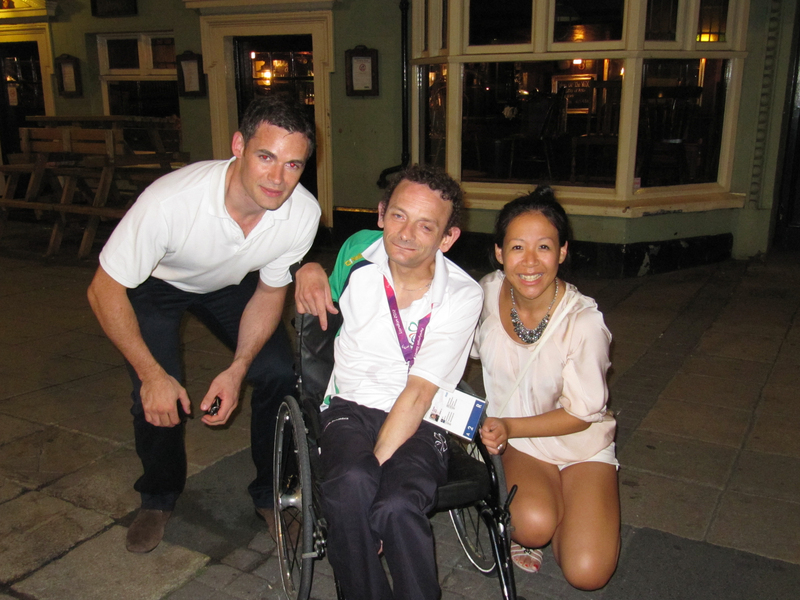 7 days tg – Been in Paralympic world, witnessing medals for incredible speeds, chatting with sprint runners and listening to advice from coaches regarding my hip. To use a floatation belt and walk in the pool and to not give up what I love. 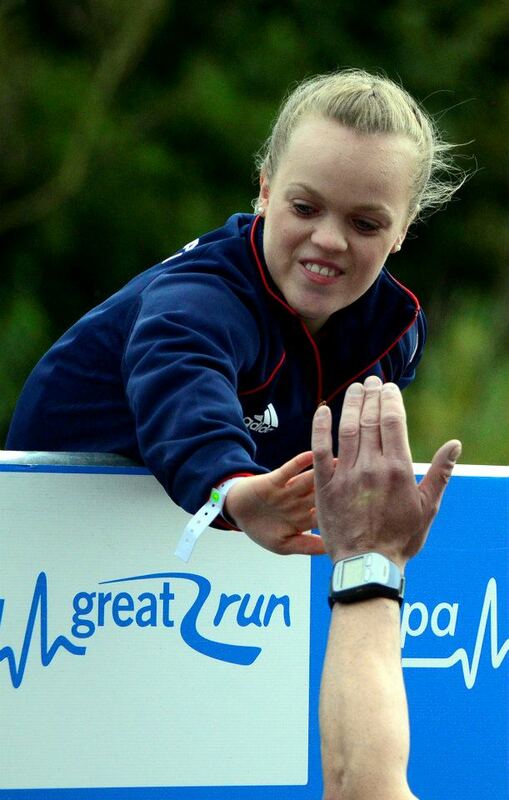 Here is a selection of pics with inspiring athletes. Anything can be achieved. Fastest paralympian! After witnessing his 200M gold yesterday, meeting in person and touching the gold! 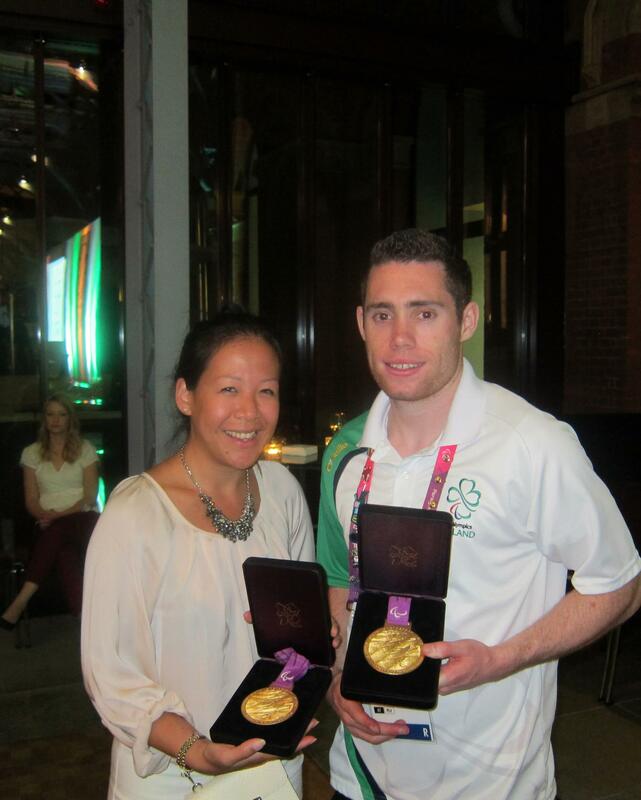 Celebrating with Ireland’s Gold medalist, Jason Smyth! 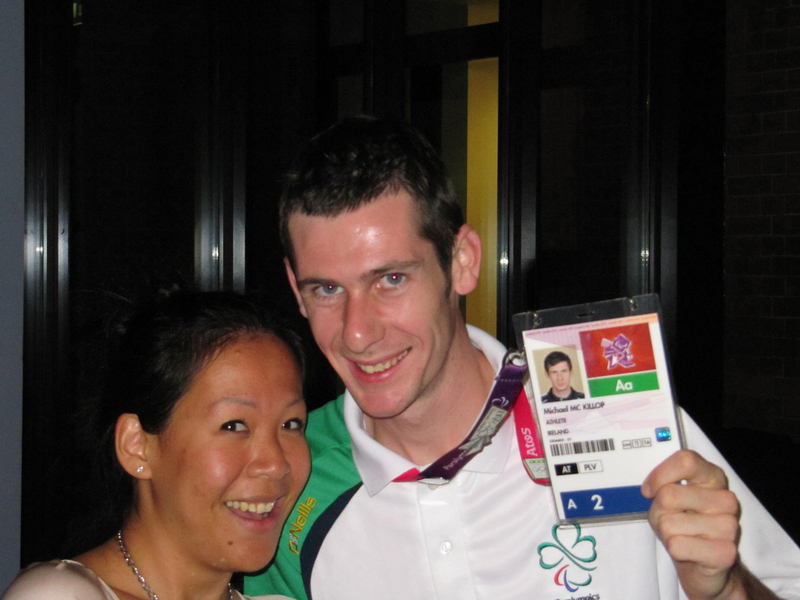 Laughing with Ireland’s Gold medalist, Michael McKillop as we pretend with make shift medal! 10 days tg – 2hrs 30min of techniques and pad work. Think I’m going to feel the shoulders and core muscles. Really tested my mid body and realised due to my injured hips, I have been preventing any usage of that area since May. Not good. Good time to wake them up and really turn into it to get power behind. Good workout with Rich. 11 days tg – Determined to keep training where I can. The Paralympics 2012 is a shinning example how you test your bodies limits and there are ways around it to achieve your goals. So if outdoor really messed my hip once again, then indoors it is. 8.5k in 50mins. Stopped when I had to take a call, in case it was work. Tried to restart, couldn’t pick the rhythm again. But knew better and was happy to been able to run today. Much better and hips started to feel, at beginning and when i had the gradient added on.. which was significantly decreased and gone, when I sped up and took it off.. could it be the angle that hurts the hips? Going to write to both doctors and my GP before I see the 2nd specialist. Got to keep going. Legs feeling toned and feeling better since the past month or so noticeably. Just fed up I can’t get enough mileage behind me for the run due to not over doing it. 12 days tg – hobbling about. not good. went hospital for my ear check up to see why my right ear is muffled since Feb 2012, and now I find out I have mild loss of hearing in my inner ear nerves. Mild deafness. Great. I am falling apart! 13 days tg – Been in pain. Hobbled to friend’s birthday last night for a quiet affair. Was happy to find a seat, which is unlike me at any event. Sleep was awful. In pain over night, no matter what position. Just have to sit it out. Really losing confidence for next fortnight, with many concerned friends asking if I should run. 14 days tg – wanting to cry. Wanted to test outside running with hips. Hips misbehaved and started to ache at 6mins. 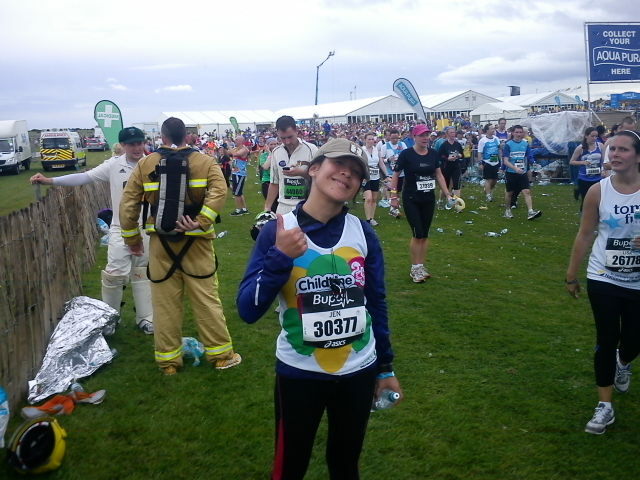 Then at 35mins I simply had to stop as I was in pain, after pushing through. I had to hobble home head hung very low and wanted to be in tears. Only two weeks away from the GNR and I need to do this. I can’t give up. NSPCC need my fund-raising. Need to be left alone. In pain. Rather unhappy. 18 days tg – 105mins of rounds, combinations, going over techniques and testing the range of my hip injury with pads with Muay Thai fighter RB, who was more than happy to help me train and get back my fitness. Moves, speed, stances fall into place with familiarity since years of missed fighting.. and time certainly flew by!! lol. Did not expect to go on for long, but thank you RB! Hips got angry every so often, but we managed to work around it and certainly got me ready for when I’m next with SD again who trapped be in a corner during sparring! lol. Sweat, speed, power = techniques come hand in hand. 19 days tg – 60 mins in the pool! Major achievement. Really trying to remember my skills taught with JO overseeing me nearby, to overcome my aqua fear. Continuous lengths, hilariously forgetting the rhythm of breathing, but arms and legs eventually in sync. Quite happy. Surprisingly exhausted afterwards!! Different to running and pad work training. Very very happy with getting in the pool. Had surprise photo shoot gift, which I brought along my Thai Boxing gear and the shots have been said to come out very well. Will insert one on my About page. 24 days tg – 30 minute consistent run. Happy with. Gym then started to get full after 30. Bit of niggles with hips since the prodding yesterday. Gosh days are flying by so quickly.. Eeek. Then I walked in what i guess would be the time of when new Docs are walk around hospitals learning from consultations etc, only I walked into a room of 5 men, and i had been wearing a skirt in this humid weather we were having. Great! Good job I knew to bring my running shorts ad sneaks for assessment. He asked if it was interrupting my studies. Which i get asked a lot often and when I laughed saying i know i look younger than I am, all 5 men peered at my files.. and all ahhhhed in surprise. I could tell this was going to be an amusing day… hmm. Prior to the x-rays, i was also asked about 10 times by different people whether i was pregnant – as if I didn’t have enough going wrong with my body. With the 5 men shuffling in and out of the room as I once again changed, from x-ray gown, to skirt to shorts and back, and much flexing and rotating, poking and adjusting, and as if I’m some play doh on the table.. to see how much pain i am suffering.. I peered at it and asked how did it get there.. He says, either over running, which he laughed as I had a numb look on my face, or he diagnoses as degenerative. Meaning “with age”.. and as my Sports Physio and GP had already said.. its rather unusual at my age to have what they thought.. hmmm.. I asked can I still run?…. I swear the 5 men in the room just stared at me. He says as much as until it hurts! You see, it hurts when I’m just plain sitting, or getting up from seating positions after a long time, and at night when i’m lying down, it feels like I’m on top of a rock boulder.. yes.. not quite like the hippo and the duckling on the mattress ads eh?! He says he no longer attends to patients of younger athletes. He has a colleague who specialises in this, and wants me to see him. 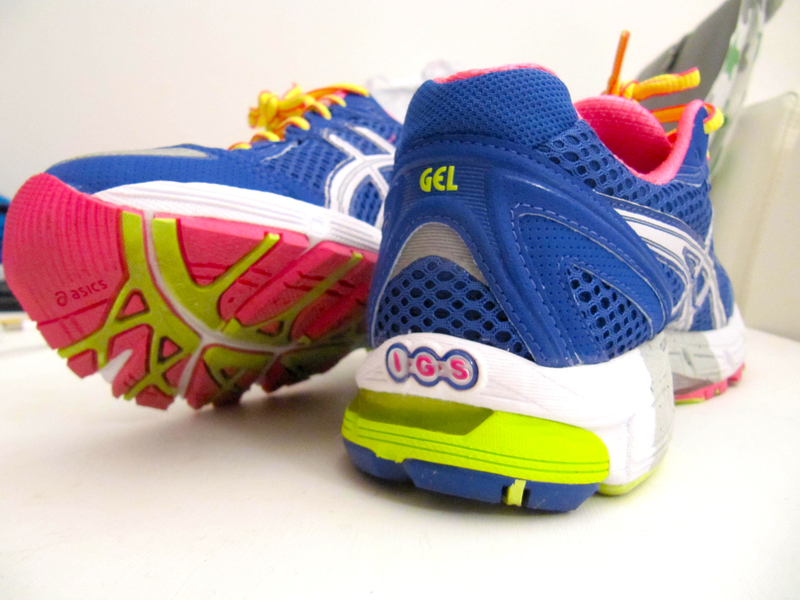 So another “hip” instalment to come..
26 days tg – 10km interval run 80mins. Terrible. Oh dear. So unfit. But main thing is I kept going. The peak was my usual pace, but in-between was me being slow which I wouldn’t usually do. Had it going well, then tres boozy and no sleep for a long long weekend break and come back feeling it. Pushed self past certain kilometres and again, found the faster pace easier and after I had gone past 20mins. Thank you CL, GM and JM for your kind sponsors. Keep them coming in. Tomorrow is my hip appointment. Praying it to be the immediate scan, than just the check up. 39 days tg – 6.3km interval run plus rower. Lethargic. Need to eat more since picking up more training. Back on training diet but clashing with late and nocturnal hours of project working. Hmnm. Called in for agency pitch work tomorrow. Better get in the miles to increase stamina now, before no time to self again. 42 days tg – 8km in 60mins. Picking up pace and just great to be back in the momentum to gradually work on stamina again. 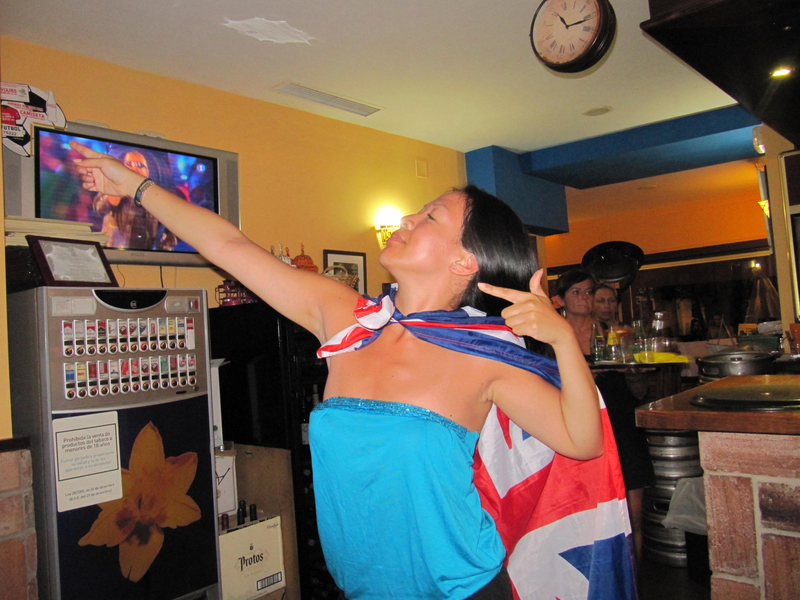 All in good time without over doing it and whilst watching Olympics women team get another gold, the 11th for Team GB! Hospital letter for appointment to check hips and also my ear arrived, got keep going. 44 days tg – ooh ended up going to the gym for a 35min mini run. Still it counts. To keep momentum. 44 days tg – whole grain and dry fruits back in stocked kitchen. 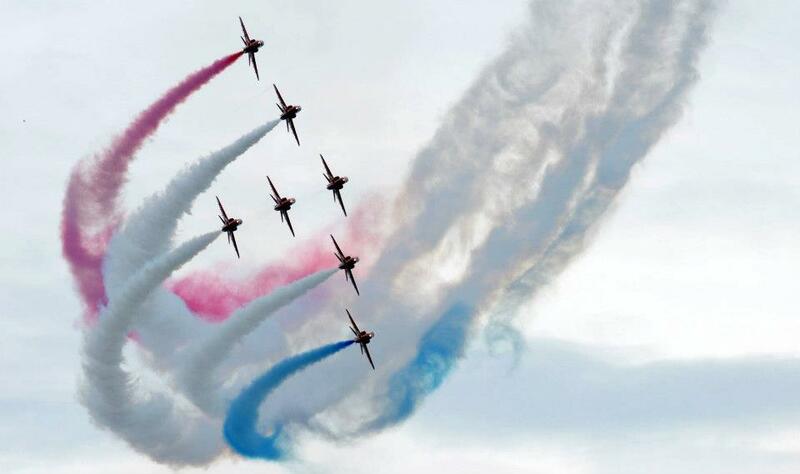 Olympic Team GB doing extremely well on day six. An encouragement for every athlete to keep going. After a day off yesterday, had quite a tough day today with thoughts that I may have to miss today’s training and continue tomorrow as I already know I won’t be able to focus. 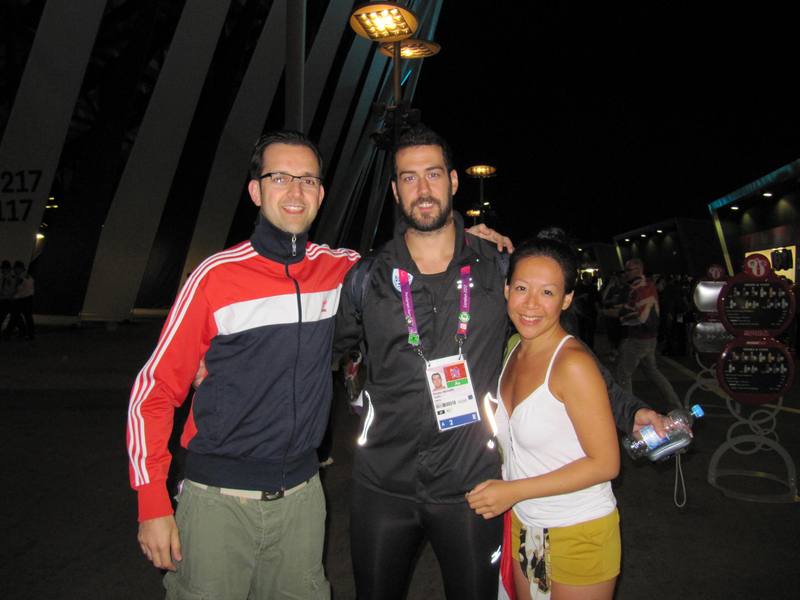 45 days tg – Watched the Olympic’s men’s 77kg and women’s 69kg weight lifting. How loud did we cheer and shout!! hee hee! The real Olympic torch. No dodgy hip is going to stop me training! 46 days tg – Oh yes. Two days consecutively. Another 7km. Tougher intervals. Hips achy, but starting to just ignore it. Again, Olympics on tv, was inspiring to watch yesterday’s Team GB’s win in Gymnastics. Well done boys! Very proud. Just watching athlete’s expressions and the emotions of each contender, makes you feel the familiar determination to do your best for yourself, and for them, for their country. This not including the deafening noise and cheers from the audience and fans that pack out the venues. Felt much hotter on the runner today. Groceries now adapting to training. 47 days tg – wehey! work and life setting me for the mind to go try a run. 45mins and was under 7km. Not bad seeing as I am certainly at my heaviest and also most unfit. Hips aren’t all there, but I powered through teh initial pain. Noticed it ached more when I was slower, so I sped up. All to the commentary of the Olympics Synchronised Men’s 10m diving, which I have never seen before. An incredible high standard set by all! Then followed by 5mins on the rower, all in all, left me flushed pink healthy cheeked and a smile that I managed a workout. Happy Happy. 54 days tg – did a 20min run. Slower paced. But after a long time without any running or cardio, felt weird and was within minutes, felt twinges in hip, but i carried on, else i would never ever run! Feeling okay at achievement and thought not to over do it so i stepped off after that time. 63 days tg – 2nd weekend training the upper body with Personal Trainer buddy SD. Planned a different tactic this weekend, SD has been marvellous, really pushing me to build up my strength. Early doors in my gym, he had brought some toys of his own to adapt our session. I prefer when we use our own body weight as resistance. 4x 12 reps TRX row – this was fun with SD’s new toy and balancing the body and using arms to reach up as you pull up. My muscles were frozen! I asked SD to do a light treadmill walk with him, as he was very cautious of my hips. I couldn’t even do 200 metres before the discomfort kicked in and SD made me stop. Felt sad, but listening to SD, i know he can’t really train much lower body till get MRI scan to find out what is wrong. Feeling good that people and starting to get people to sponsor as paid up the accommodation and train fares for GNR. 66 days tg – Train tickets purchased. Upper body session with PT trainer SD has left my arms certainly feeling it and then a very long weekend with weddings, has made my hips behave naughty. Sad Face. With not many weeks left to go, really need to get some sort of training even if it kills me. The frustration of being inactive is depressing. 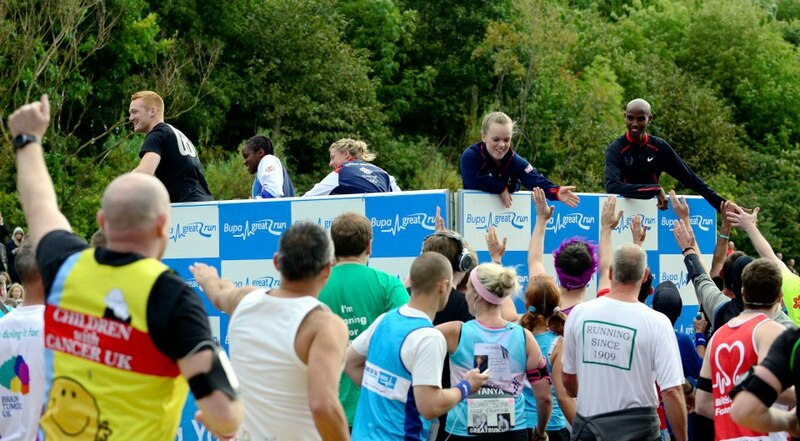 71 days tg – Well done to all those who participated in yesterday’s British 10k. My upper body, arms and shoulders are starting to feel my workout today as I am at my desk. Race forfeited due to injury. 82 days tg – Kapow. Hips take that! Frustrated with hips setting me back, that I am now the heaviest or biggest I have ever been. Growl… well okay, most un-toned then. Dislike this. Have gained a new American sidekick, an ex-competitive swimmer. Great! All i need. More guilt that I am not shifting much, whereas hear of sidekick swimming an astounding amount of length per stroke, puts me to shame. Additionally caught up with my Muay Thai friends, to which one of them has taken up a new Personal Trainer to help her get back her fitness too. So today it took challenging web platform, and a rude friend’s comments to get me away from desk for a breather and off to do a run. Pushed harder today. Felt it was more to do with level of fitness that needs sharpening than the bother of the almighty angry hips themselves today… I say that, but then I know later on, after when I try running the niggling pains.. turn into angry ones.. 😦 sob sob.. PT friend SD says to ice after each run, as if Birds Eye are my best friend right now. 6.15km, Intervals over 40mins. This is a sluggish, and heavier me. Then 5mins on the rower which was interesting, on the resistance, was when hips was annoying, when it was being pulled closer to my body… Hmmm. Seeing GP for other concerns, may ask for his verdict. 87 days tg – Passed another weekend of wedding and celebrations. Still not 100%. Annoying me. Keeping up the healthy eating and topping up water, so no excuse. Managed 40min half run half walk. Oh well. Better than nothing. Everyone telling me to take it easy, but what exactly is that..
92 days tg – My injury is misbehaving after today’s workout. Today feeling good with opportunity talks and meets with work filling up more of my time. Even been dashing about from meet to meet across and all over town past two days which has kept me from training, but good to be back on feet. Today 40mins, for 5.5k before I was feeling niggles and pain in the hip and so slowed down and tried again, but then decided not to create any inflammation or damage. Worked upper body on resistant and floor work. 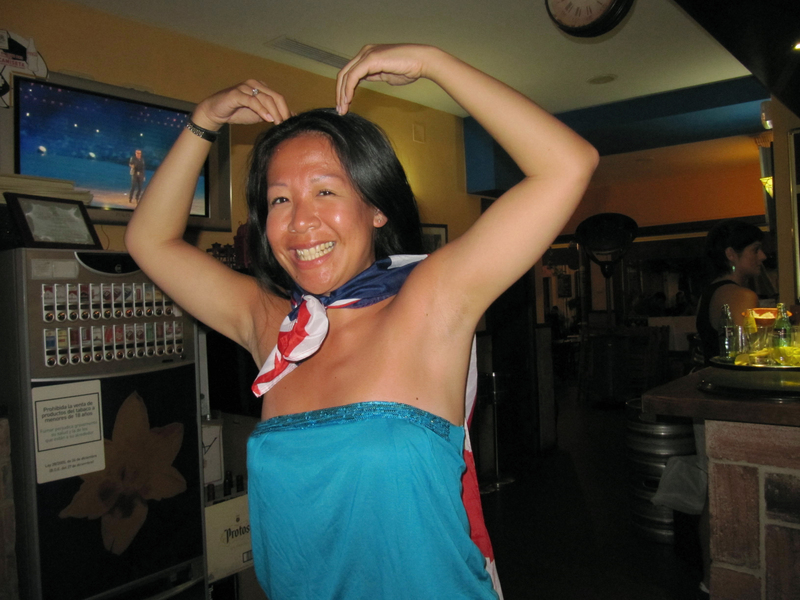 96 days tg – That last session I did, i rested afterwards before my night out, and I was only to have my hips play up, when I reached the local train station looking for the right platforms. Oh no. And I had worn flats to be sensible. So dancing was limited, but my friends took care of me. Oh well, maybe it was too much. I felt sad as if I had been let down. The past two nights, sleeping has been hurting as if a huge rock is under me. Today went into gym. Another light session. 1k at granny pace, felt very awkward at first, but i moved a slightly faster pace, till i was more comfortable and not thinking about it for 4k. Happy with that. That took 40mins, but i didn’t care. I was looking after myself and known I definitely felt better body and mind. Then looked at the bike and thought, got to stick with it as much as I hate it. Get as much varied movements in gear again. so 10mins on bike. Feeling good. 99 days tg – Gosh. Okay. Let’s try again. Gym reopened. Yey. “Small movements instructs” PT SDenham. Everyone eager to save my granny hips. But I want to save my sanity. The races looming, with addition the 10k, I cannot bare it. My god I am like a little child, excitedly getting her gym kit out and shorts on. Lol. With everyone’s instructions in my mind, as well as my physios, I no longer limp, nor have as much pain or discomfort from movements or from walking and sitting. So here I go. – 10 mins 80 rph or is it rpm? whichever, i was doing a steady pace. Horrid machine. Then did some arm resistance with 3x 15 reps, when towards the end as I reached for my gym towel, I felt that pain.. and I wanted to cry. No. But as I swivelled back round to face the machine, I was okay. So i gently repeated it and tried to work out what position was effected or limited by. I felt I needed to do that so I could contain the pain and locate it to somewhere when I could pass on this info to my Physio. It was in a seated position, legs at 45 degrees on the bench, and as if I was bending, reaching over my left side behind me, but on the floor only. I got home, and if I see it as a positive thing, i managed to walk, I managed to jog, and not be weary, I certainly have much more movement without pain. Yey!! When I got home, I naturally have awoken my muscle groups again, after no activity, but the hip area is a bit… not hurting.. but about 5% discomfort and trying not to limp. I am sure it is just the new movements again. Overall – at least I am mobile..
OH MY! Fate says Jen rewarded for being patient and resting my injury! 101 days tg – Able to walk. Sitting and getting up is uncomfortable pain. Or at times rolling over at night. Fed up of it. But no more limping and wanting to try some v mild exercise today and see how it goes. I won’t be daft. I will be cautious. You have got to be kidding me. I arrive to be faced at the gym doors with news that a nearby water mains has just flooded out to the area and it will be closed. Fate my friends are relived to say and see me further rest. Sad face. 108 days tg – Took angry hips out for walk yesterday. Didn’t care for pain any more. Just glad I felt normal and out and about. Struggled on way home, and sitting at desk, or lying down. But definitely getting better I think? Heard back from Physio. Worked a few reps on upper arms with free weights during my seating on the sofa. 111 days tg – Yesterday Angry hips felt much calmer and able to walk down to the roof terrace to get outside as well as sun of the 26 degree sunshine and vitamin D! Only after a while i felt even trying to lie down to catch some rays began to hurt and feel uncomfortable, that after several hours, I decided to head in and go down to the mail room, which would be two flights of stairs, and by time I got back indoors, i was limping, in pain and hurting again. Ice pack back back on. Spoke too soon of recovery. Really wanting to attend friends BBQ but realise I wouldn’t have made it in comfort. Today heading down there much later and just resting. Uncomfortable, but no matter what I tell self, i just end up subconsciously limping to avoid pain and without getting to places like a granny snail. 114 days tg – Hardly slept. Insomniac + heatwave + severe pain. Woke up in pain and embarrassingly enough, couldn’t even get trousers on normally, when leaning on one leg from the pain. Feeling resigned to the notion, I have to get it seen. 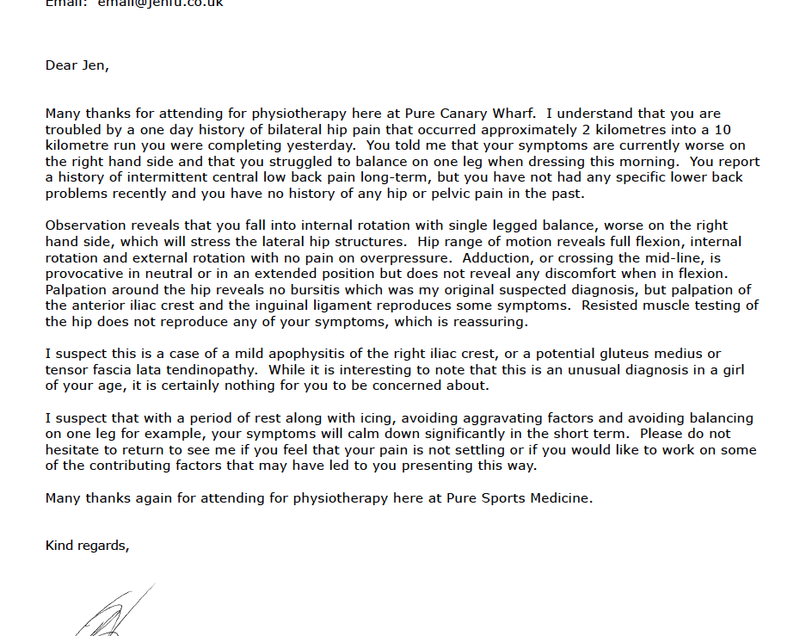 Jumped early online and saw a reply from physio that they have a gap first thing! I was so in pain, i immediately took it, knowing if I dont, I will ignore it. Warned receptionist I may be late, as I would be slower than normal getting to them. I was. Good news. From diagnosis, no fracture and not my joints. Phew. 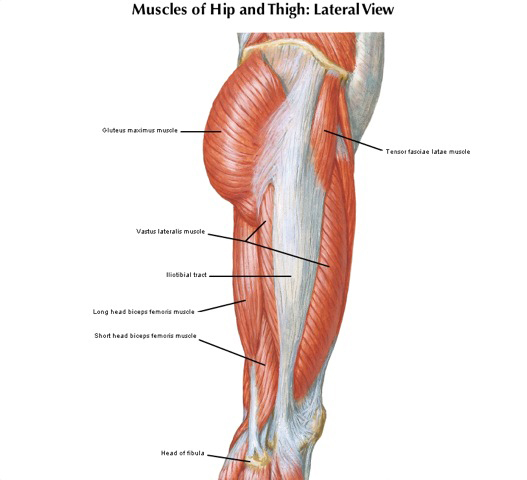 What physio initially suspected was tested on the bed, (hip bursitis) then concluded it was not that, but something else (lateral hip muscle tendinopathy, most likely the Tensor Fascia Lata or Gluteus Medius muscle) that would take longer to resume. Sad face. “Symptoms include tenderness and pain, from the pressure of the patient’s own body weight, which prevents them from laying on the effected side. Patients can lay on their opposite side by placing a pillow between their knees. The pillow prevents the tensor fascia latae, and the other hip abductors on the painful side from being lengthened, which can activate trigger points. If both sides are too painful, the patient will sleep on their back with a pillow under their legs or in a reclining chair. Jargon aside, I am left with hips that are angry from aggravation, could have been flared up during the run. I’m in so much pain, I’m just fed up of being on sidelines, and I know – I have to rest or to not make it any angry. Just as any athlete, frustrated. Said can happen to healthy fit young people, so it’s nothing I’ve particularly done or fault. Checked feet alignment. Happy feet. Checked back. Happy back and posture. Checked footwear. All good. Checked flexibilities and movements, and I’m left with knowing not and advised not to limp or make it worse by relying or compressing the area. As it’s been under 12hrs, and its new, we can only gage progress and treatment via pain. Hoping for pain to decrease. Aim to get me back on track and look at future methods if I am prone to these. Snail paced it home. Horrid feeling of not wanting to move. Physio laughs to rest in the sun this weekend! That’s a lovely thought. Am relieved it’s not joints. Just annoyed. I’m to get dressed like an old granny. Feel immobile and sad. 115 days tg – weekend was filled with eventful wedding celebrations, and then work consumed me as projects pick up. So not had any other chance to rest or train. Today was the BHF Canary Wharf 10k Run Jog Walk. (see post) 26 degrees scorchio. Awful run, as it was laps, which I dislike as it gets dull, and then there was this part as you run past the river and it’s packed with people drinking outside, which led to people needing to halt and walk in the traffic and crowds of people, each time you passed that point, which makes everyone fed up, having to stop and start. So hot. Then at 5k, sad face. New injury. Hip joints in excruciating pain with movement since 2k, but I decided to pursue and run through the pain, hoping it would go away. I have no idea what it could be. I promised I will go see my physio. 121 days tg – BEAT THE BANANA 5K fun run in Hyde Park. (see post) Enjoyed the race, was rather warm and stayed sunny. 123 days tg – sore throat and bit of a fever. Need to stay safe, taking night nurse and getting as much forced rest I can. 124 days tg – Long week with developers and weekend with my brother Gan who has flown back to the UK for his birthday, which you can imagine pretty messy, cancelling any chance for me to go anywhere near my gym bag! Today marked two weeks countdown for my site to go live and template completion of the new venture site, very happy, as time passed by, lunch time missed as my head was down. I was in the zone and creative work just kept coming and it felt bloody good to back. So with a mini break, I decided to hit the gym. 5k went passed at a consistent pace and I felt strong. I could have given up or stopped two times near 8k, instead i kept going and instead increased the intensity. Interval training for an hour and then 15 mins floor work. Feeling great. There’s always stress to get me running on and on and on. But now I know when there is the right stress to know when to stop and when to go. 130 days tg – Tough day gave me determination for a solid increased intensity for 45mins. 15mins on the bag and floor work. 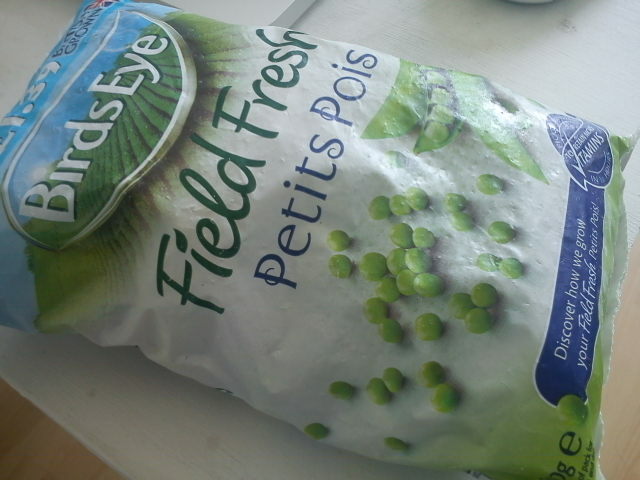 Eating regime begins. Keep getting hunger pangs at 11pm and midnight. Rehydrating where I can. Determined to pick up session frequency more for some form of routine. 131 days tg – bank holiday weekend. Totally relaxed and enjoyed it. 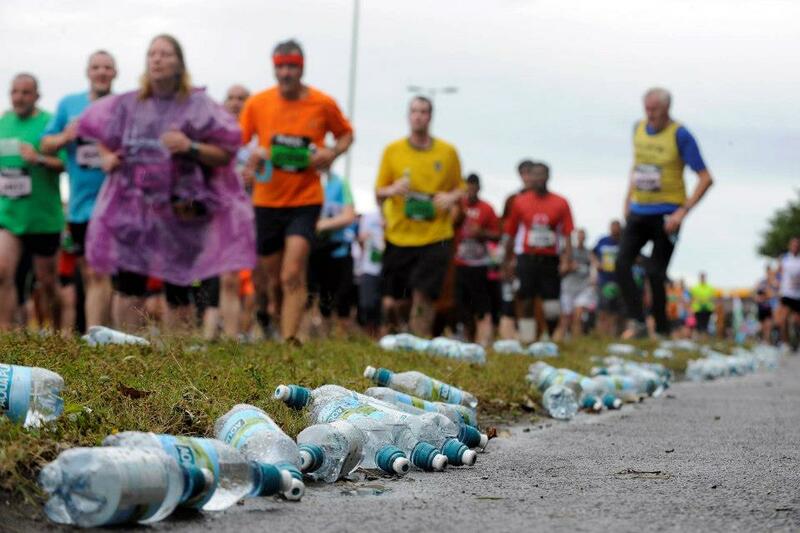 Aware races are beginning to loom ahead, before the Great North Run. Interval running for 50mins. With floor work. 136 days tg– Wehey! New machines in the gym! Long overdue. Testing out, plus more machines, all good! Tried some protein shake thing I had picked up from a previous race, and even though I took it hours ago, I should have known better with my tolerance of dairy products was too much. I felt that familiar sickness during the first pit of my session. Still clocked 55mins, and picked up pace which felt more comfortable on my joints. 150 on the rope, and few floor exercises left me pooped. This time, I had done many upper arm weights before hitting the gym. I had these free weights given to me as a present few years back during my training, and so dug them out and placed them near my sofa, so when I am watching films, I could make use, instead of just sitting still. 136 days tg – Wanted a tough intense session after quite a few social activities recently, plus having to stay house bound for bloody internet engineer to resolve problems with the connection the past week. Only I was reminded when I got there, the gym was closed as new equipment is being installed and set up. So working on resistance with free weights. 142 days tg – 10k at 12kms pace, with a 15min on the bag. I haven’t touched a bag or picked up my wraps and gloves in a year. Footwork and combos, soon followed. Good to get it out. Light speed, then power through. Then stretching out last night’s core with 3 sets of 20 mixed floor work. Buzzing and feeling good. 145 days tg – 10k and press-up floor work bam! Feeling mighty good. Bring it on! 147 days tg – tested my water legs.. I haven’t sadly been near water since September, due to travel and work. I did feel the fear for a split moment entering the pool side, but seeing mate JOstrom’s smiley face smiling back at me, encouraging.. made what I can only express as, an emotion of feeling safe and I strode towards her. I didn’t slide in, but instead took the steps and as we were both suffering self inflicted from a mad late night before, we ended up taking things gently. I had to try so hard to remember what came first, legs, what direction, arms etc and when to breathe. Other neighbours came into the pool, that it instantly put me on edge and made myself self conscious. JOstrom helped me breathe and relax and to take my time. By the end, when i went for a full length, somehow my legs and arms synchronised itself and I knew by instinct that it would be a case of practicing more and remember Peter’s words and lessons. Feeling good I entered the water.. 🙂 and did mini half lengths. Not bad being hungover! 151 days tg – an okay run. was late to gym and lately have been at various celebrations, which means the drink of the devil lol. No hangovers or headaches, just dehydrated days after which isn’t good and loses my momentum. Churned out 5k today. Could feel I was lethargic. A friend had just completed the Brighton marathon, hats off ALaw. But it was hearing his little one, aged 7 also joined in the mini mile. Aww bless, i had to dip in my pocket to sponsor. Nice one. Motivation at its best. Yes. so looking at my poor slacking, i need to get moving, look at my diets again and careful planning. Guess i am being harder on self, due to last session and its the maximum time i have on the certain machines at my home gym. News we are to get new machines.. fingers crossed more runners. Noticing I am really sleepy lately, after eating treats friends and family have given me. I’ve known I have a reaction (that is often hilarious for others) after the consumption of sugar, but never really thought about it. A sudden high is often the effect, but unwanted huge slump after is not good. 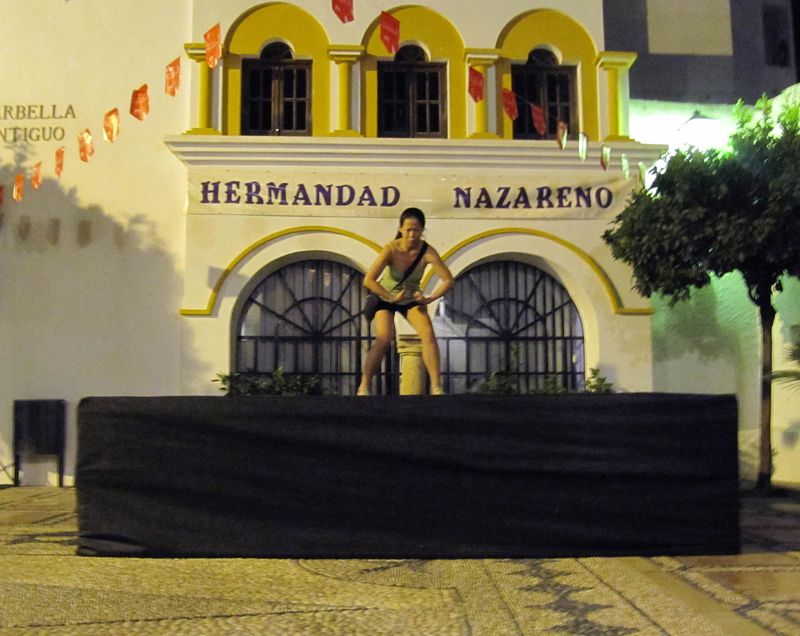 157 days tg – Easter weekend left my knees in pain and without any sleep. No energy to do much serious training. Support tape removed and at nights, injured leg twitchy. Only tonight with much good news on things, I went in for a session and was feeling great. Much much faster but shorter spurts to sustain the breathing and endurance. Some of the machines are out of order, which often leaves me frustrated as you feel guilty if you spend more time and other people are waiting to go on it. That is why in the past I have often mixed up joining 2nd gyms closer to work as a back up when I want to do longer runs. I noticed my knees kicked in on slower pace at beginning. Both. But at the faster pace, I sailed through without clocking the distance or time. I only stopped due to not wanting to relapse the injury on first day without support. Many testosterone in the free weights area tonight. Often leaves me amused whenever I stride in and start pumping. Lol. The rest over Easter must have done some good, as the endurance floor work of pressups was much easier and I was able to increase the reps… remembering the days of 50+ on toes and then clapping hands inbetween.. sigh.. those were the fitter days! Still feeling bloody good workout. Happy happy. Thought to make a change from white…. 161 days tg – Felt the need to go test my inflamed leg muscles. Right (injured) leg started with small twinges of pain, as i started my workout. Increased the pace, and within 10mins into it, couldn’t feel the pain. Instead my alternate left knee was hurting again like recently. 5 mins and increased pace to regular, all pain disappeared and I was back in my element, with a few moments of pain, and knew to only do 5k this session. Still, it felt good to get some workout done. I really hate sidelines. Plus can’t wait to take this tape off.It’s so….. PINK! 162 -164 days tg – No training allowed. Ice routine on. Alternate left knee in pain when I go up and down stairs, or walk suddenly. Must remind self to speak to physio about it, if continues. 165 days tg – Went to new physio to see what is wrong with my right leg. Why it hurts like hell when I am running outdoors recently. After the session, as i often dread, I am in pain and hobbling about. 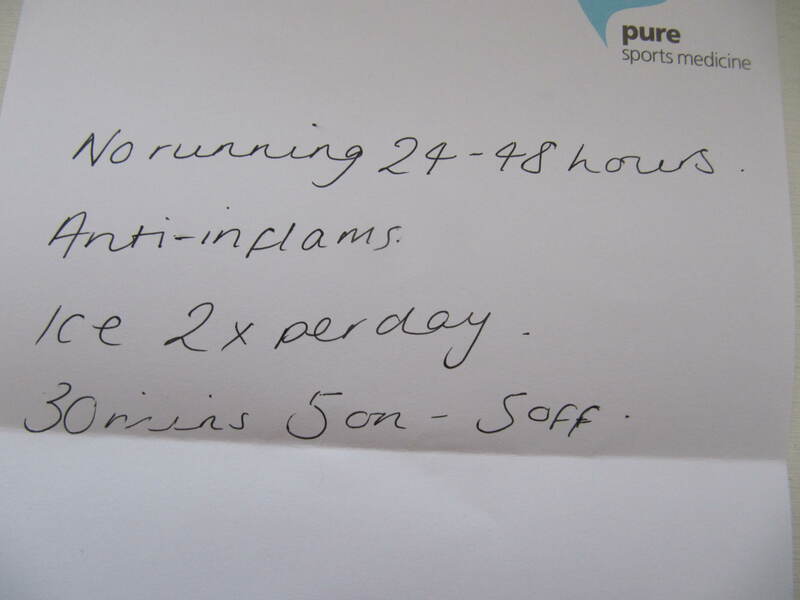 Told to stay off outdoor training for a period and to ice up and to take anti-flams. She could feel it definitely and also as I always have – extremely tight calves. It’s only been about two weeks slowly and taking it easy getting back into it. I was then taped up with the muscle stretched. I have only had my wrist taped, never a leg, so it was odd, despite the colour lol luminescent pink! but it did feel supported when walking around. We are both hoping it was just the old trainers, that no longer offered any support, which i did say to myself they seriously need changing. I am glad my new sneaks arrived. It is just the right leg, and not both, due to past injuries and over compensating etc. I’m to stay off any training for 48hrs, from the treatment, do indoor training, and then try outdoors again, If still playing up in few weeks, we should maybe have a look at the style of running when outdoors, but the fact this has never happened before during in and outdoors, leads to suspect its the support. Muscles inflamed from past injuries. Angry leg. 166 days tg – Feeling positively vibrant! Felt that familiar drudge at 20mins, then sailing easily again, and switching to my old faster pace to complete and sail through 10k. yey! 🙂 30mins resistance on upper body, and then 5mins of hatred on the bike. lol. Really loathe it, but felt i was on a high so did it for myself. 168 days tg – Hardly slept. Temperatures have suddenly dropped. People back in coats and scarves. Still took to Greenwich park, which is very hilly. I trained there in preparation for the Edinburgh race and again, it took to my knees and this time, the same right shins. Two laps. Made it up that hill. Ugg. Much much faster pace at 12.2km/h pushing self. Got to keep going. Feet feel much supported in new sneaks. Though I am donned in much head to toe in bright colours!! Lol. You can’t miss me. 170 days tg – good 7.5k run and workout for an hour. can feel legs toning up. picking up usual pace. Need to do a few more of these before extending and pushing body further to get my routine and fitness back. 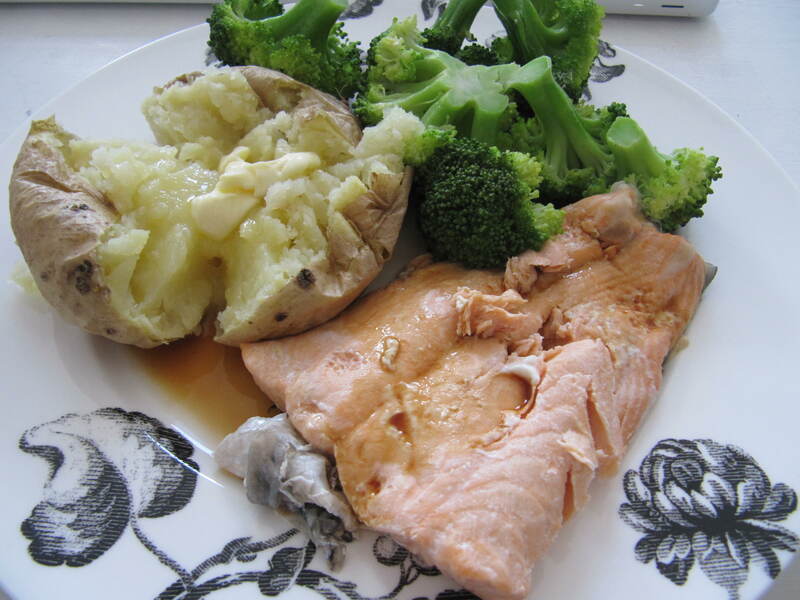 Also need to start regulating my eating patterns, as third time tired before i train. Not good. 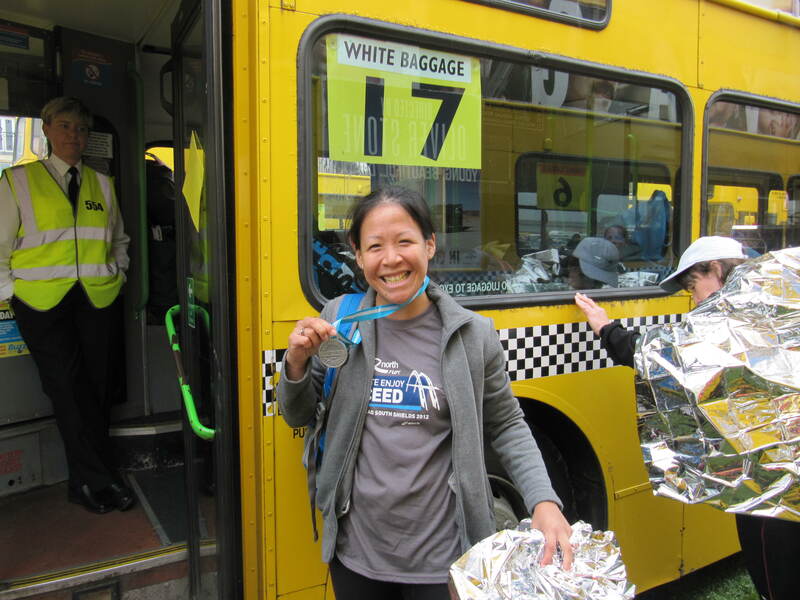 172 days tg – Signed up for Run To The Beat which takes place a month after GNR in October 2012 and various smaller races before hand to get back into the mode. May as well if legs are in training for this. Days are getting rather warmer, that I have to wait for it to be comfy to go outside than cooped in the gym. Viccy park here I go… See you when I get back. Enjoyed the sunshine through the parks. Another 5k in 30mins picking up much faster pace. Right shins and calves playing again, in pain. May need to do long strengthening stretches. 175 days tg – First outdoor run since. Past few days, have been occupied to fit in some training. 5k run. 30 mins. Rather warm and sunny outside and at a much better pace, resuming to my usual training. Calves and hamstrings on the right very tight, which caused me to not continue on. Still good to get back out there and be amongst fellow runners. 180 days tg – Had an empty gym to myself. Brilliant! wehey! Picked up faster pace, but the sniffles do not help me, when I can’t breathe!! Rower and then floor exercises. All good. 183 days tg – nice workout. Few things on my mind as planning ahead of preparing mind for when to start back actively for work, now that my site will be soon be building. I find running better when I have many things to ponder over and work out. It’s what relaxes me when I run. Solving problems. Picking up a average pace. Chest was no problem. Looked at my sneakers today. Pathetic. Lol. It actually made me laugh how they have holes from the many races and how I am desperately holding onto my ipod armband with a safety pin, because I like the fitting of it than the new ones for newer editions of ipods. My ipod is too old and no armbands are available for my version. Good sweat. Keen to build back up pressups and upper body strength this time. Easing into it. Learning from past injury. 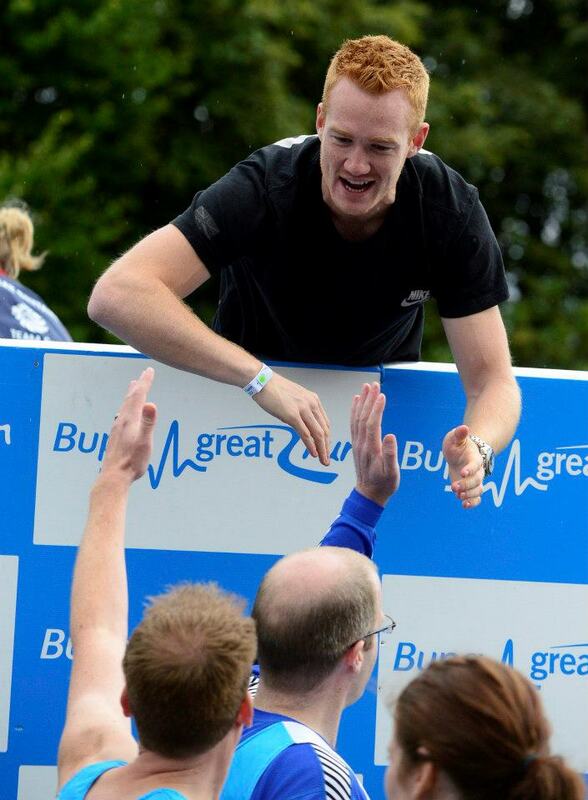 Oh and also managed to get mate JY signing up for the GNR too! Brilliant! 186 days tg – 45mins. A very long time since I have done that and decided to do it at a slower pace was tough. Very glad I completed it. The familiar kill at 20mins, then afterwards I feel like i can go on forever… then floor work. All good. Getting new tunes on my pod helps a big way too. 189 days to go – Something from submitting myself to a race, somehow has kicked started my brain to get moving. 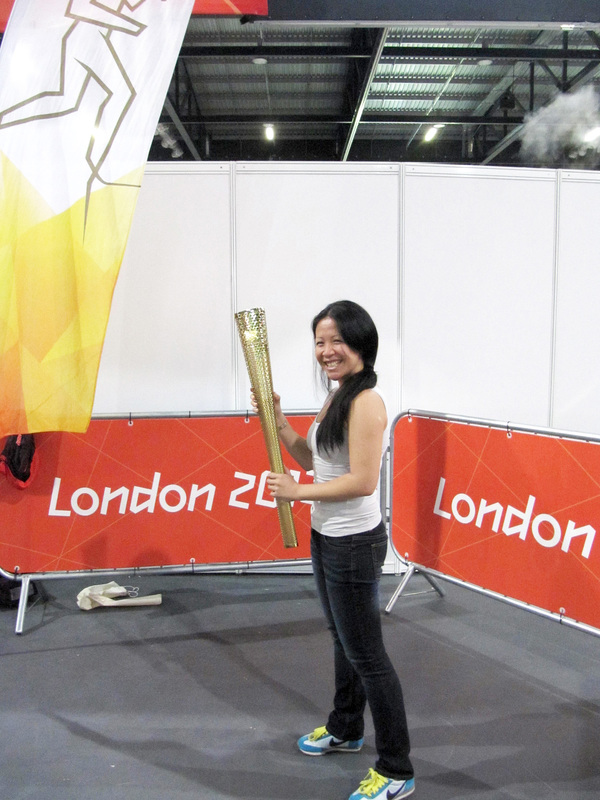 It has been since the Royal Parks 2011, since I took to any activity. Work had consumed me, as addition my knees have been playing up and have been in pain quite frequently. Felt familiar to dig out my training gear. With no intention, I felt good on the treadmill and then on the rower. My chest felt very tight, but I powered through. I know the pain will appear tomorrow from my body going into shock of exercise again- lol. Set up the justigiving page. Booked accommodation. Weren’t even aware of what this course will be like. I tend to not want to think about it till closer to the time. Gulp. I’ve just registered. Quick math says I have 189 days to get back in training. 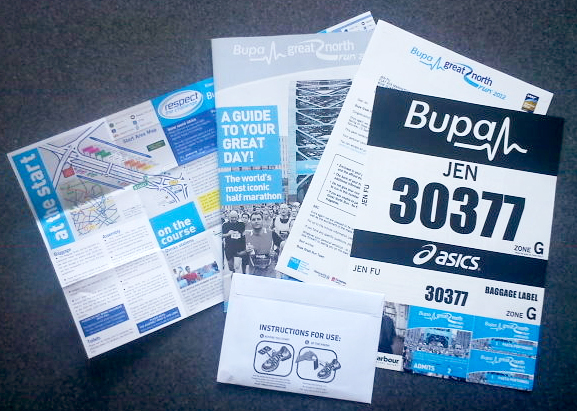 I’m really looking forward to the Great North Run. 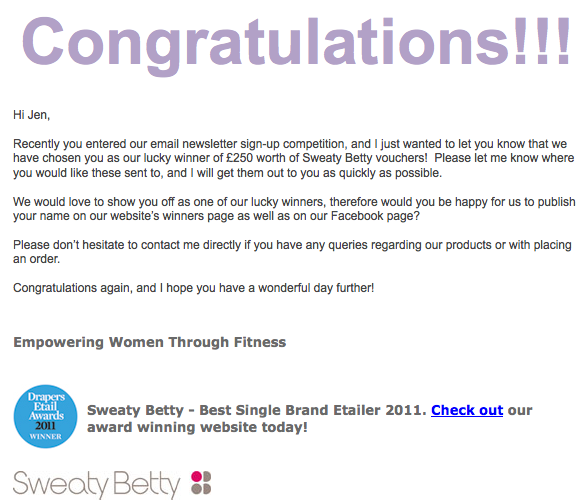 Only started training a few weeks back though, and not really a runner… Blogs like this keep me inspired! I’ve been updating mine with times and distances to see how well (or not well) I’m doing, but it all seems to be ok so far! Good luck, and see you at the finish! Not too bad! More hills than I thought there would be, and spent ages in the train queue after though! How about you?